Learn from Jason Heppler, Digital Engagement Librarian, the best practices for gathering, cleaning, and organizing data. 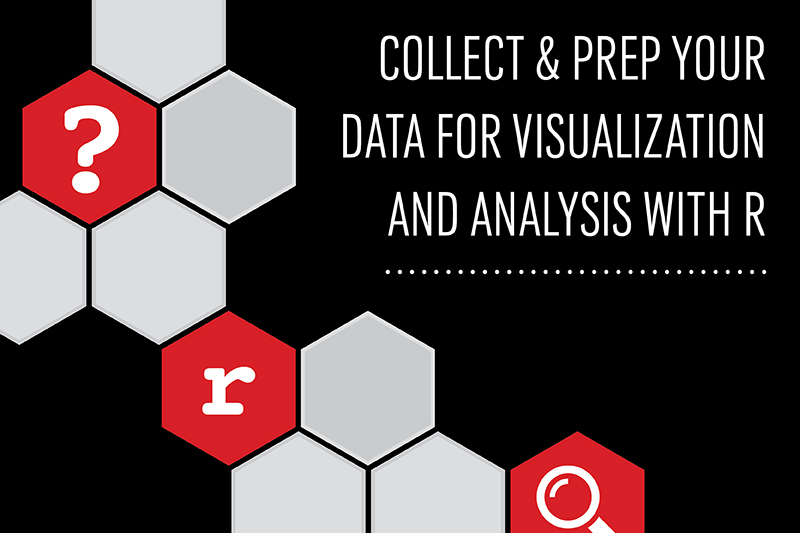 Working on a data-oriented research project or wondering how to prepare your data for analysis and/or visualization? This workshop provides an introduction to R and the tidyverse libraries for gathering, cleaning, and organizing data. No prior experience with R required.